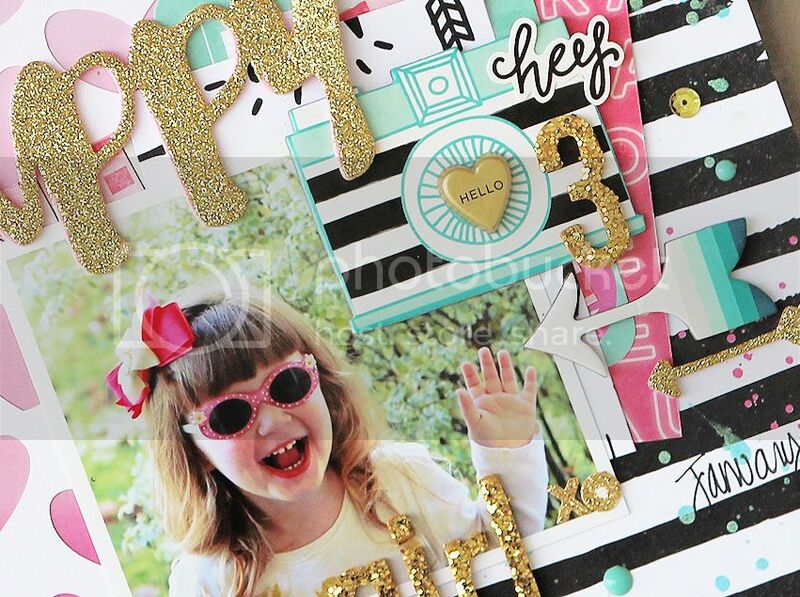 There's a new FREE cut file up at Paper Issues! 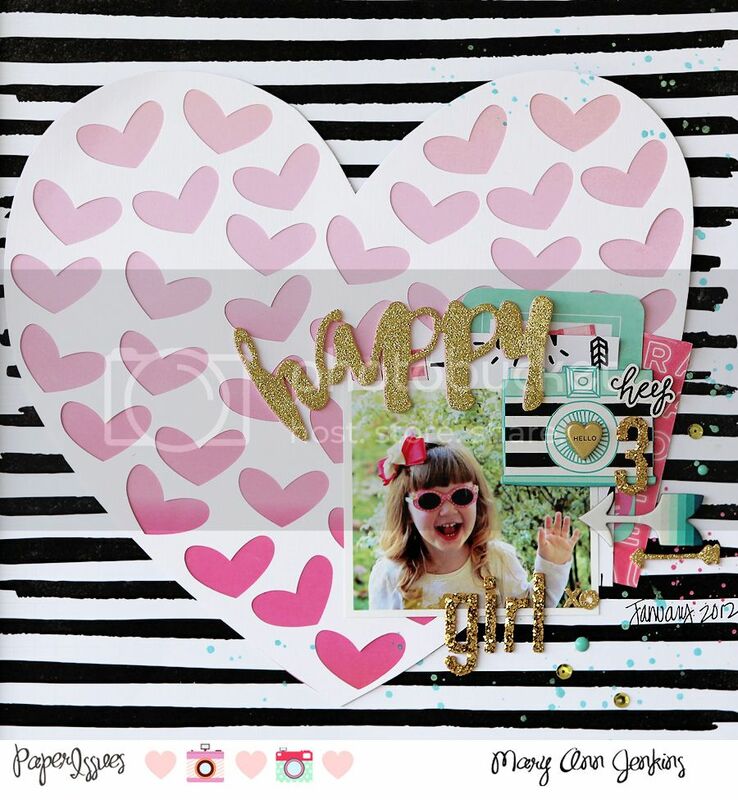 I cut some of the smaller heart shapes from a larger heart, backed it with the pretty pink ombre paper from Crate Paper's Hello Love collection then layered on the embellishments. This was such a fun and quick layout to make! As always, thanks for stopping by, and don't forget you can save 20% in the Paper Issues store with code: Mary Ann! !